Please take the time to participate in our 2011 member survey! Your input helps us understand the demographics of our membership and your ideas help us shape the future of this organization. The survey takes approximately 10 minutes to complete. 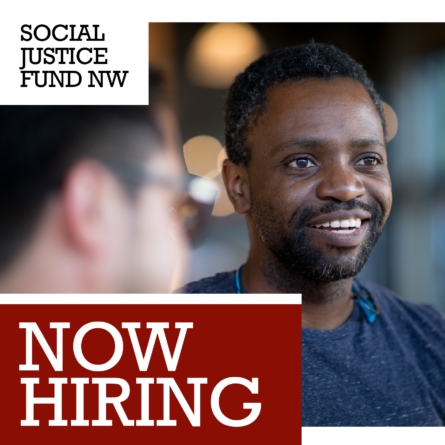 Share with us what Giving Projects you’re interested in being a part of in 2012 and how else you’d like to be engaged as a member of Social Justice Fund NW. All information you provide is considered confidential and will not be shared with any third parties. There is an opportunity to provide us with anonymous feedback at the end of the survey. To show our appreciation for your time, we invite you to enter a drawing at the end of this survey. 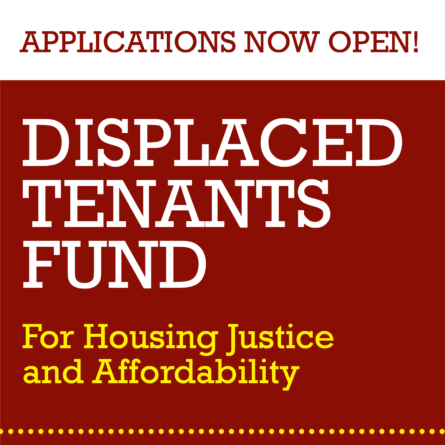 If your name is drawn, Social Justice Fund will donate $200 to the 501(c)3 nonprofit organization of your choice. 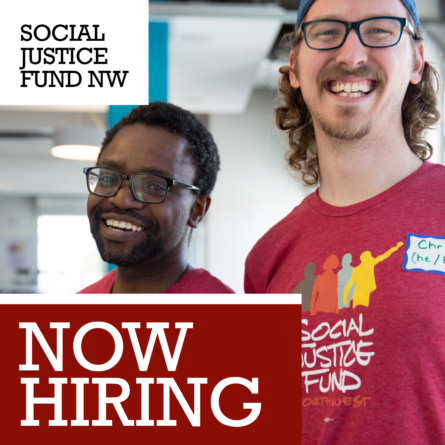 Social Justice Fund will hold a member meeting in January. Come to the member meeting to give your input, make decisions and build a strong Social Justice Fund community. If you have any questions about your membership or the upcoming member meeting, please feel free to contact us.